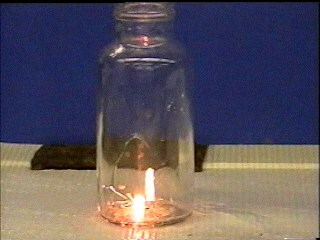 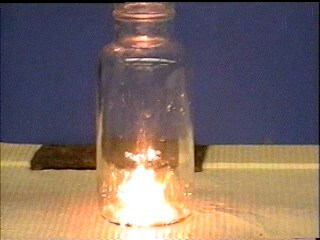 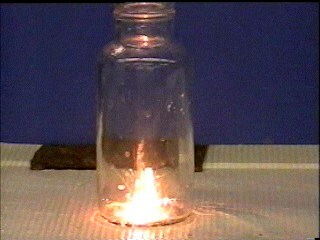 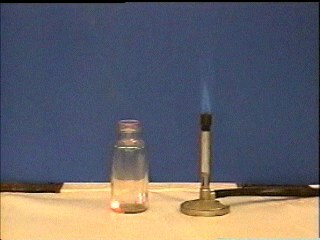 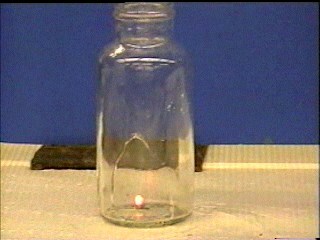 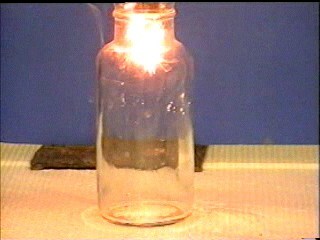 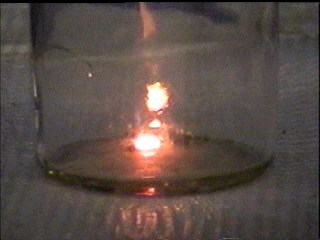 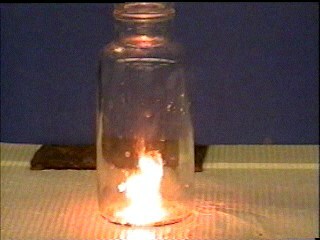 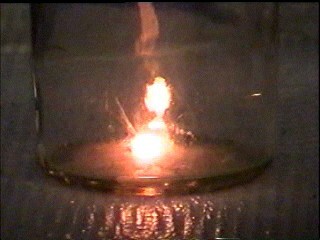 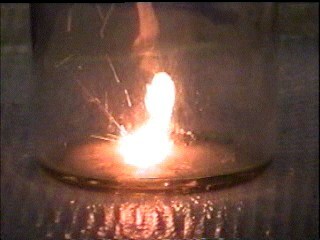 In pure oxygen, things which are normally not flammable, such as iron or steel, can become very flammable. The steel wool does throw off sparks when it is heated; make sure there is nothing flammable nearby. 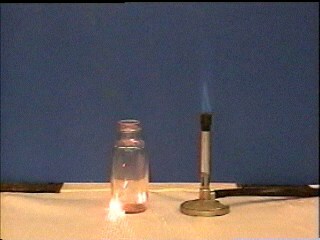 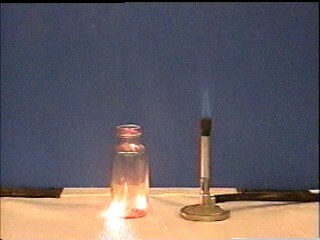 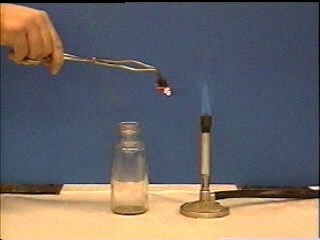 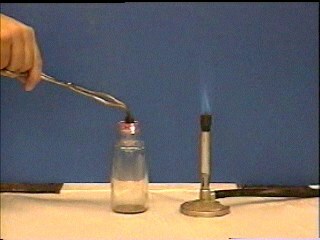 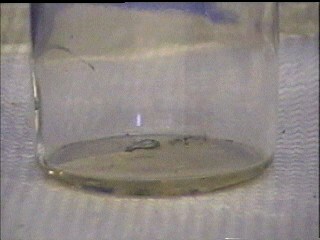 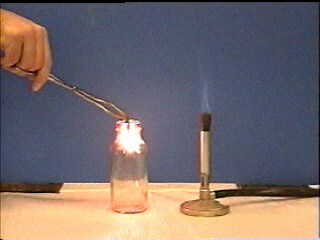 Use tongs to place the steel wool in the oxygen jar. 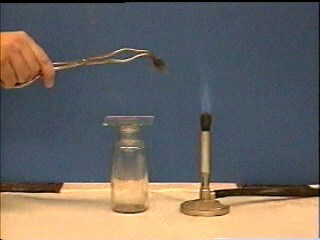 John Emsley, The Elements, 3rd ed. 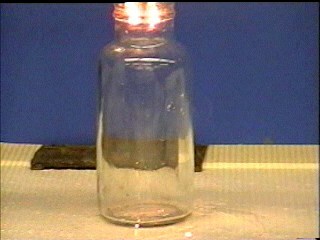 Oxford, Clarendon Press, 1998, p. 148-149. 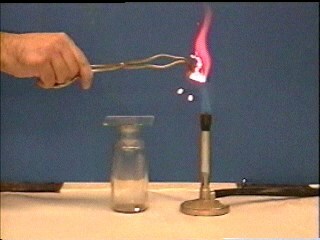 David L. Heiserman, Exploring Chemical Elements and their Compounds. 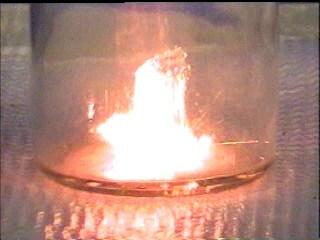 New York: TAB Books, 1992, p. 32-36.